Apple’s prepackaged tool for audio editing and song writing isn’t hard to operate, even with minimal experience with music composition. 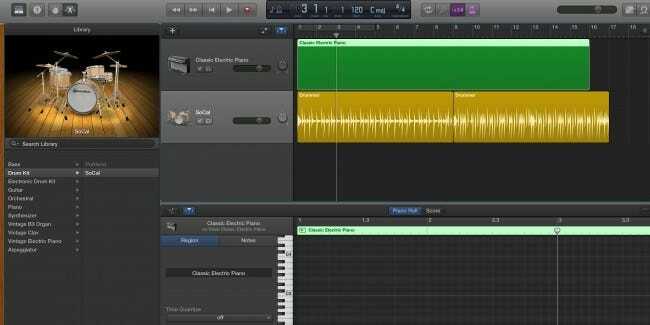 Garageband is surprisingly powerful for being so lightweight, and can be used for everything from simple audio editing to a full songwriter’s studio. Note: this is a guide for Garageband on OS X. The app for iOS is similar, but lacks many features present in the desktop version. Many Macs ship with Garageband as part of the iLife package, but in case you don’t have it, it’s free in the Mac App Store. The first time you launch Garageband, it should ask to download a package of loops and samples. This could take anywhere from a few minutes to a while depending on your Internet connection. 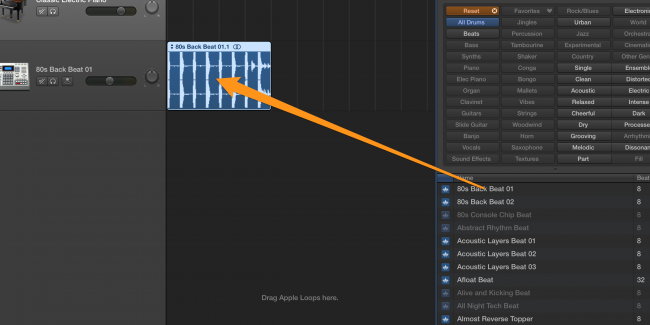 These loops are part of Apple’s built in sound effects that you can mix and match in Garageband. After Garageband finishes downloading and installing all the loops it requires, you should be greeted by the new project window. From here, you can choose from many templates for your project, many of which come with preconfigured instruments. For example, the “Electronic” template creates a new project with preconfigured synths and pads. Unless you have something in mind, “Empty Project” is usually the best starting point. 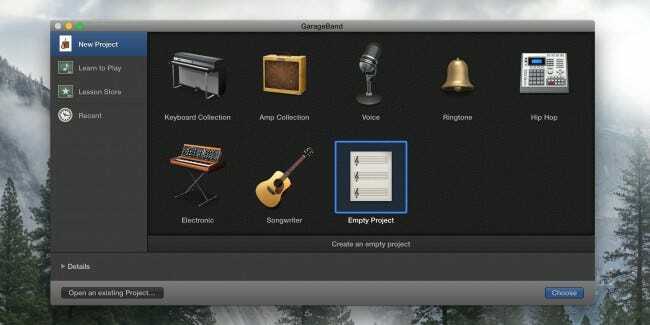 After you create a empty project, the full Garageband window will open, and ask you to add an instrument. 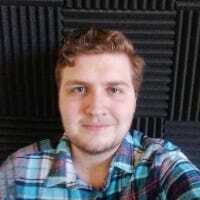 There are three options, “Software Instrument”, which uses electronic keyboards and other computer-generated sounds; “Audio”, which you can record from a real instrument; or “Drummer”, which adds a drum machine to your song. Software instrument is the easiest choice to begin with with. Once you add a software instrument, setting up your project should be complete, and you can move on to actually making music. 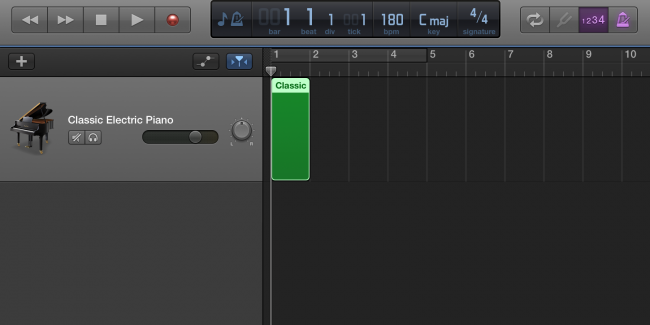 Garageband’s interface can seem a bit confusing at first, but it’s actually really simple. The first thing you should see is the Musical Typing keyboard. If you don’t, you can press Command-K at any time to pull it up. Press any of of the keys on screen or on your keyboard, and you should hear the sounds of a piano. This keyboard is useful for experimenting with new sounds and new chord combinations. 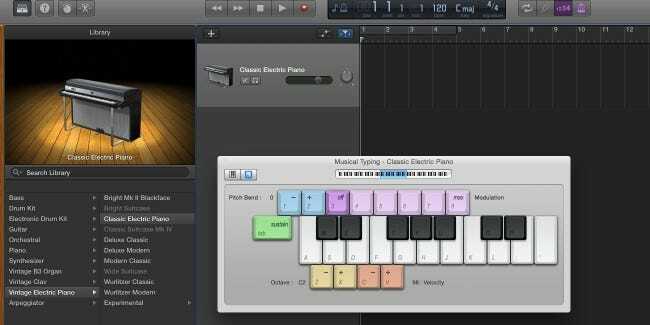 Alternatively, if you have a USB MIDI controller, you can use it with Garageband to control the Musical Typing keyboard, which is preferable to using your computer’s keyboard. The left-hand sidebar contains the library of instruments. The default instrument is a piano, but you can use this sidebar to change it to a wide array of different instruments. Next to the sidebar is the track list, which displays all of the information on each instrument in your project. The large dark gray space that scrolls to the right and left is the bulk of your project. This is where loops and samples go, and where you can do all of your editing and timing. The menubar at the top contains controls for playing and recording music, as well as a display with useful information about your project, including the key, BPM, and time. It’s usually easiest to start a song off with a drum beat, and go from there. 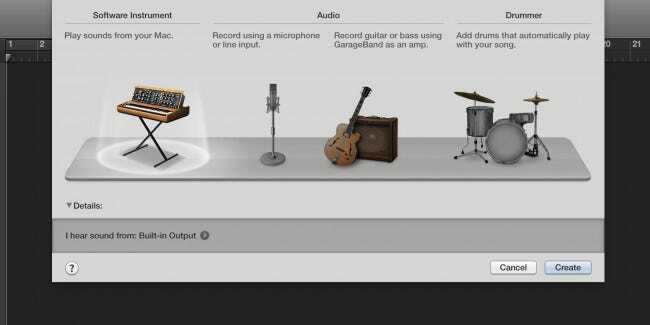 Apple includes a built in drum machine in Garageband that will play automatically with your song, and offers a fair degree of customization. Start off by clicking the “+” button in the top right hand corner of the track list. This button adds a new track to your project. For this track, select “Drummer”. 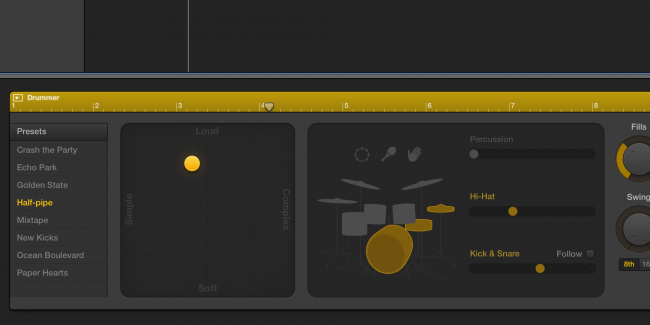 You should see a new yellow track for drums. The drums default to basic Rock drums, but you can change the genre by clicking the drum region which will pull up the settings. From here, you can tweak the settings for the drums. You can change the drummer, change the complexity and loudness of the drums, and some settings for individual drum parts. Most of the drums are automatic, and while there is a way to make your own drum beat, it isn’t recommended. If you have a lead melody or bassline that you want the drums to follow, click the “Follow” checkbox and select which track you want the drums to follow. 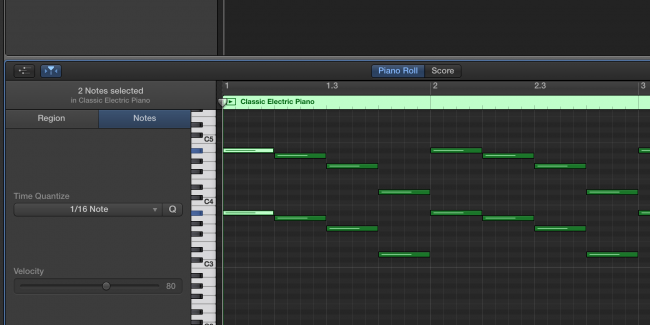 There are three main ways to go about making music in Garageband: creating music from Apple’s samples, writing sheet music, or recording actual instruments. We’ll start with the easiest, mixing with Apple’s samples. Click the circular “loop” button in the top right corner, which will bring up the loops bin. From here, you can click on any category to only display loops from that category. You can click multiple categories as well to refine your search terms even further. 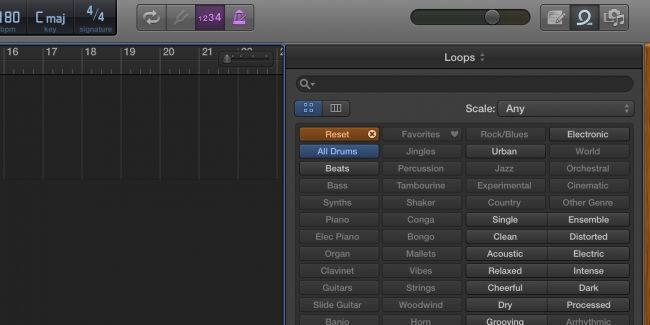 For example, you could click “All Drums” and then “Electronic” to only display drum beats suited for electronic music. You can click on any loop in the list to listen to it before adding it to your project. Once you’ve found one you like, you can drag it into your project. It will likely create a new track which is used solely for Apple loops and samples. If you don’t want to use Apple’s loops, and don’t have any actual instruments, you can write your own loops with the built in editor. Start by holding down command and clicking anywhere on the track to create a new, empty loop. You can change the length of the loop by dragging it from the bottom-right, and you can loop it by dragging it from the top-right. Double click the loop to open up to note editor. You can hold down command and click to create notes in the editor. Making a melody can be difficult, but there are many tutorials on Youtube that can help out with learning how to construct working melodies and chords. If you don’t feel like placing each note individually, you can hit the record button and play the notes on the Musical Typing keyboard. This also works really well if you have a MIDI keyboard. Alternatively, if you have actual instruments, you can play them and record them with your Mac’s microphone or any third party microphone compatible with your Mac. This is also the way you can record your voice. 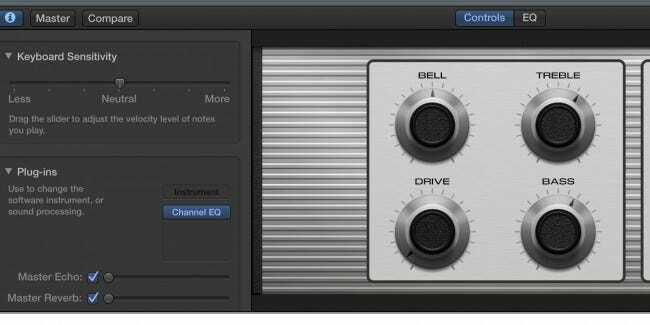 One of Garageband’s more powerful tools is the equalizer. 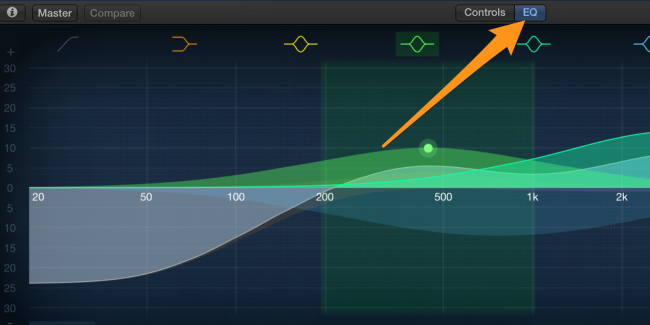 Double click on any instrument and click “EQ” to bring up the visual equalizer. It helps to turn on “Analyzer” at the bottom. The basic purpose of the equalizer is to quiet sounds you don’t want and bring up sounds you do. For example, you don’t want your lead melody affecting the bass, so you’d bring down the bass section in the equalizer. 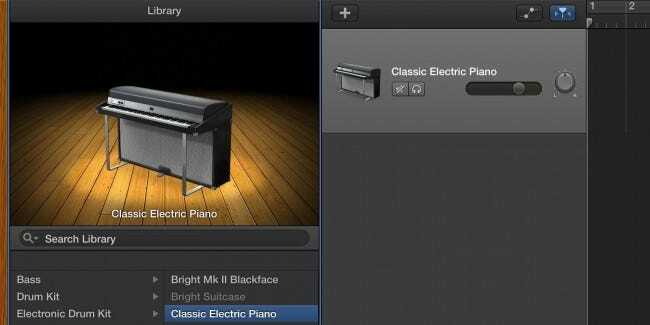 Garageband also offers controls for each individual instrument, which control different aspects of the instrument’s sound. 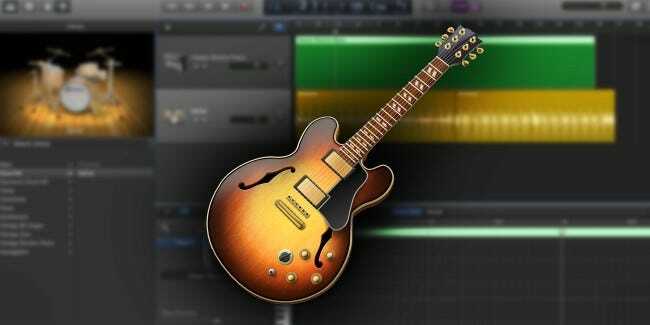 Overall, Garageband is easy to learn and takes a long time to master. 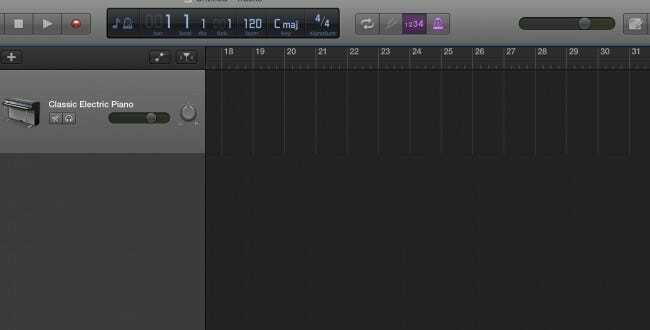 Garageband is actually deceptively simple; there are many powerful features tucked away in the settings, and underneath the simple surface lies a full featured music studio.